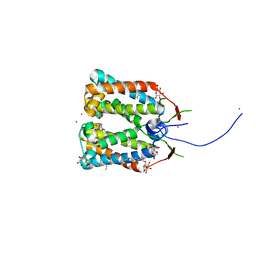 Authors: Chang, W., Liang, D., Tang, Y. 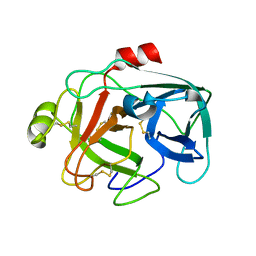 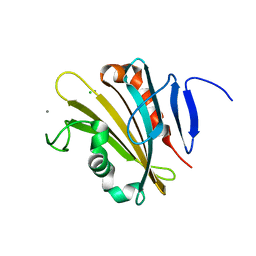 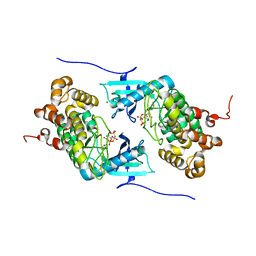 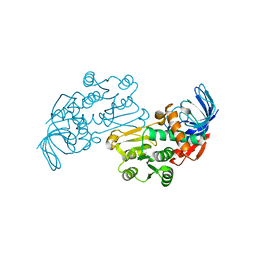 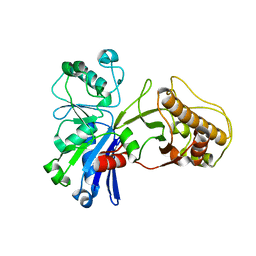 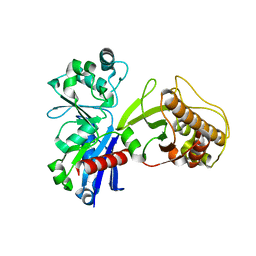 Cite: Crystal structure of earthworm fibrinolytic enzyme component a: revealing the structural determinants of its dual fibrinolytic activity. Authors: Ye, J., Chang, W., Liang, D.
Cite: Crystal structure of destripeptide (B28-B30) insulin: implications for insulin dissociation. 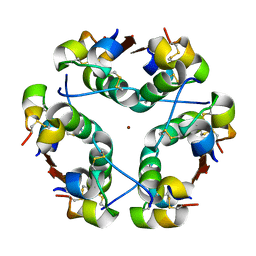 Authors: Liu, Z., Yan, H., Wang, K., Kuang, T., Zhang, J., Gui, L., An, X., Chang, W.
Authors: Lu, J., Li, H., Liu, M.C., Zhang, J., Li, M., An, X., Chang, W.
Cite: Crystal structures of SULT1A2 and SULT1A1 *3: insights into the substrate inhibition and the role of Tyr149 in SULT1A2. 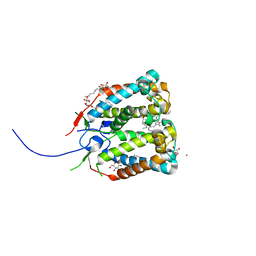 Authors: Zhang, X., Ding, K., Yu, X.K., Chang, W., Sun, J.C., Zhou, Z.H. 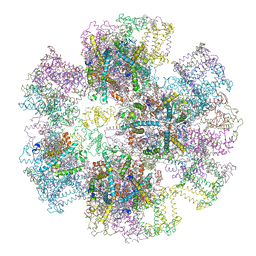 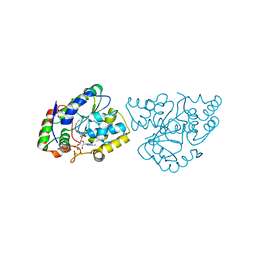 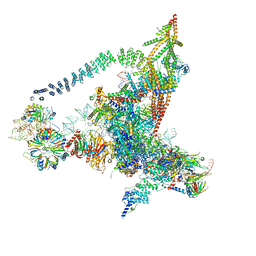 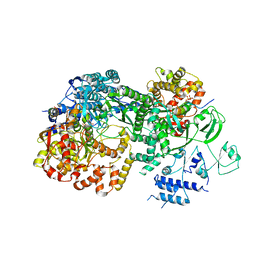 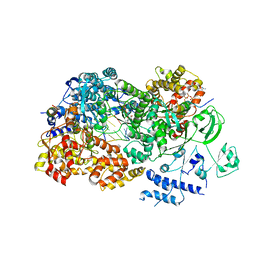 Cite: In situ structures of the segmented genome and RNA polymerase complex inside a dsRNA virus. 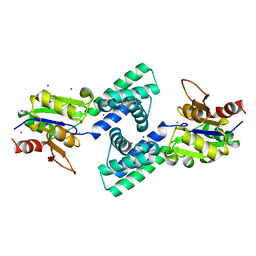 Authors: Pan, X., Zhang, H., Gao, Y., Li, M., Chang, W.
Authors: Hou, Z., Zhang, H., Li, M., Chang, W.
Authors: Guo, J., Wei, X., Li, M., Pan, X., Chang, W., Liu, Z. 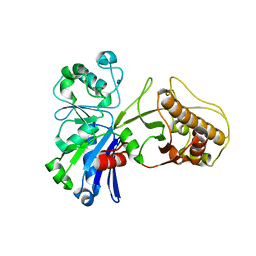 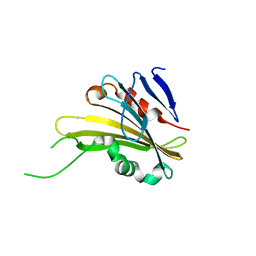 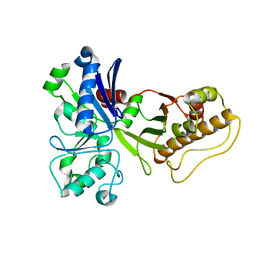 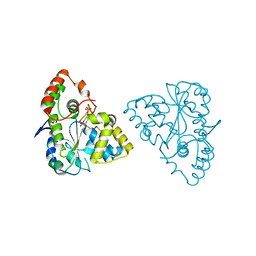 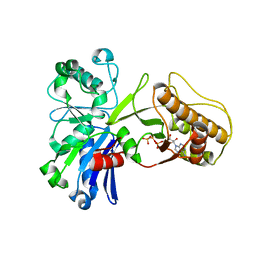 Authors: Fan, M., Li, M., Chang, W.
Cite: Crystal structures of the PsbS protein essential for photoprotection in plants.